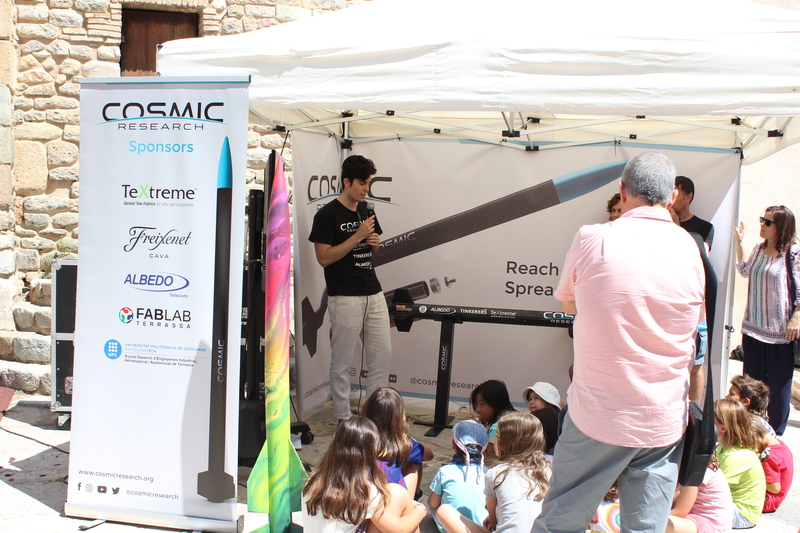 On Saturday, July 1, some members of Cosmic Research team attended FADE, a festival dedicated to digital arts in la Cellera de Ter, Girona (north of Catalonia). 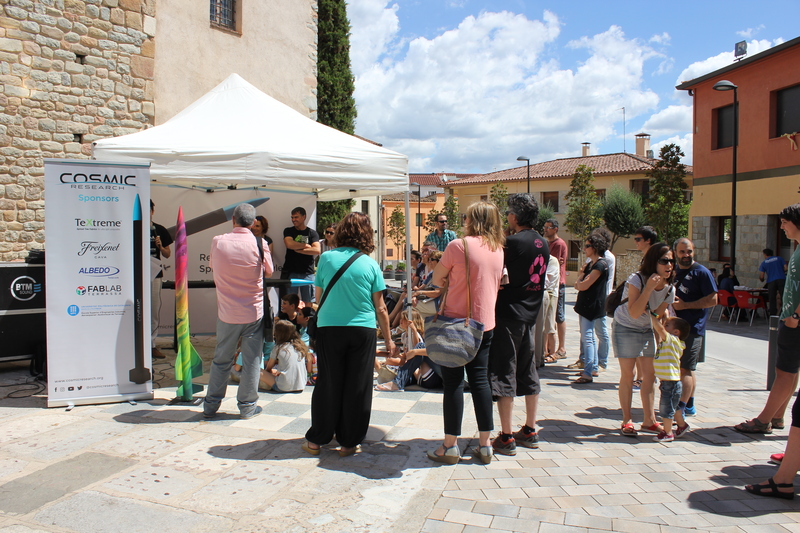 There, we had the opportunity to carry out didactic activities for numerous families. Our participation began with a presentation related to space exploration, followed by a 10-question space culture quiz. More than 100 people approached our stand. 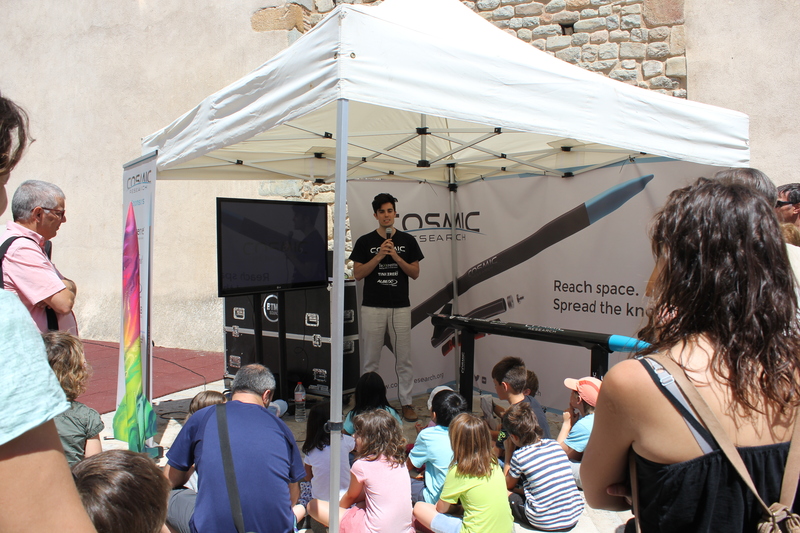 We were delighted to meet so many passionate people about space – especially those of young age, whose knowledge of the Cosmos even exceeded ours at some point! We thank FADE organizers for giving us the chance to participate in such an enriching experience and to all the people who took part in our activities. We will be glad to return for the next edition!